Q: What instruments do you teach? 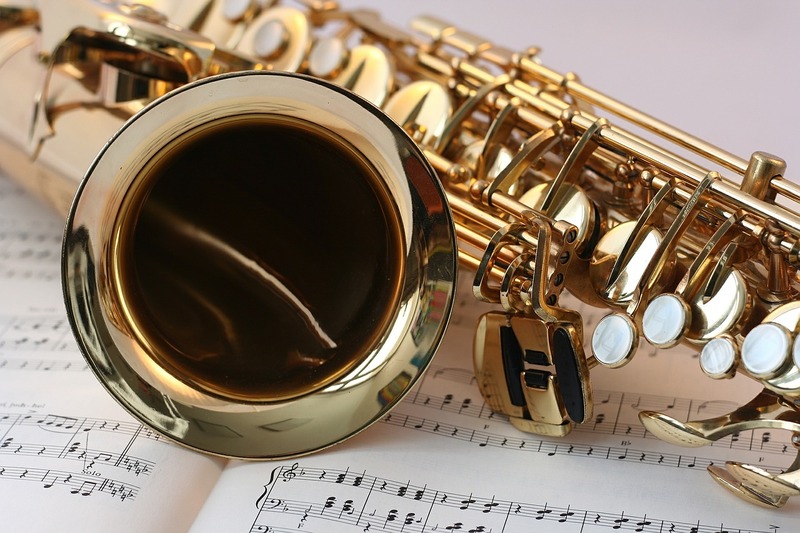 A: Saxophones, piano, vocals, and clarinet. Q: What are your qualifications? A: My bachelor’s degree is in music education from the University of North Texas, where my concentration instrument was saxophone. I have been a professional musician in the North Texas area for over 20 years, where I have worked as a performer, recording artist, producer, songwriter, and arranger as well as maintaining a studio of students. Q: Where do you hold lessons? A: I teach primarily out of my house in McKinney. Other options are available depending on a variety of factors. Q: How long do lessons last? A: For most people, I schedule lessons for 30 minutes in a 45 minute time slot. The extra 15 minutes is for “overflow” time so we can run over when it is advantageous to do so. Q: What can I expect at a lesson time? A: While lessons can vary depending on the instrument and ability level of the student, most lessons will follow a general flow of working through warm-ups, fundamentals, and then performance pieces. I make a point to ask before each session if there is anything the student specifically wants to work on (assignments from school, audition prep, or just songs they’d like to learn how to play). I feel strongly that while classical and fundamental aspects of each instrument are important, it’s also vital that students work on music that is exciting and relevant to them personally. Finally, my goal for every student is to make music education something they absolutely love, and that high levels of musicianship and achievement are complimented with high levels of fun in the process. Q: How can I get started? A: Simply click the link here, and send me an e-mail with your contact information. I’ll get in touch with you within 24 hours and get you scheduled! Q: What do lessons cost? A: The price varies depending on a couple different factors, including length of lesson and venue. Shoot me an e-mail and I can give you an exact quote depending on your needs. …If you have other questions that aren’t answered here (or you think you have a good one that should be posted), please click the “Contact” tab above (or click here) and shoot me an e-mail. I’ll get back to you quickly!